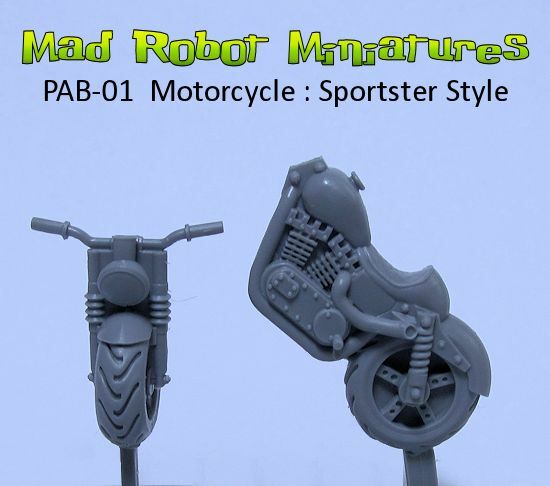 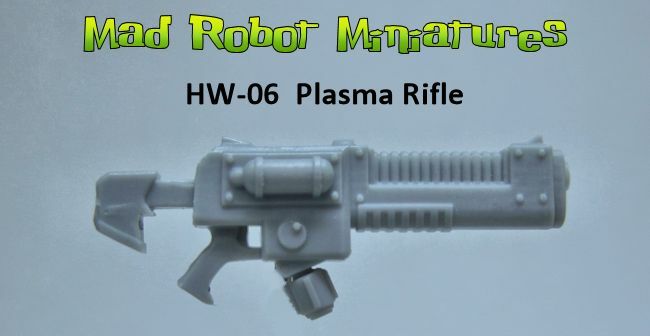 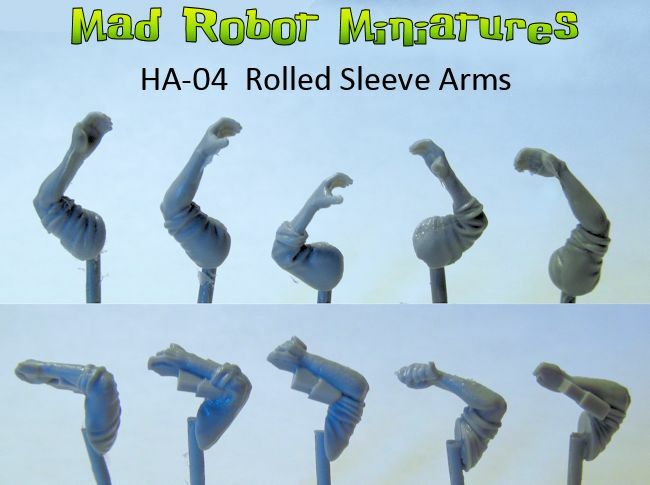 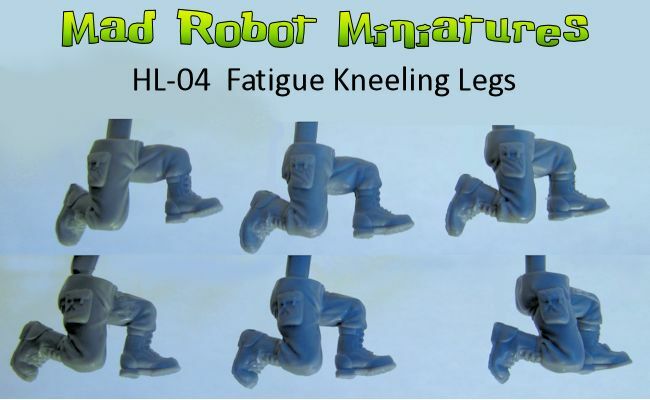 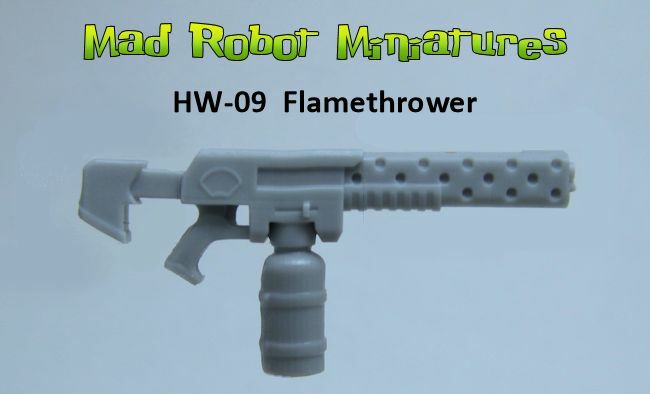 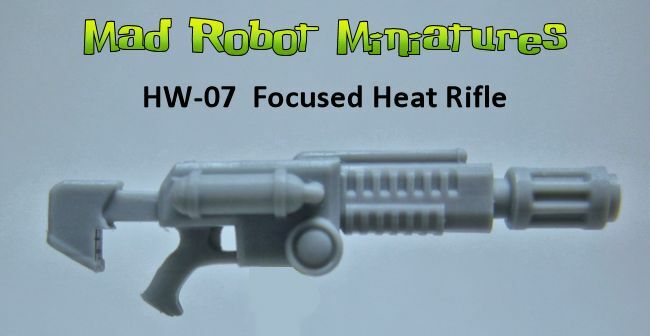 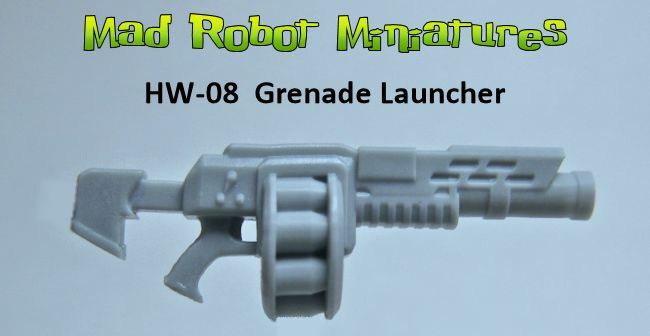 Motorcycle - Sportster Style - Conversion Kit [PAB-1] - $7.99 : Mad Robot : We Likey Minis!! 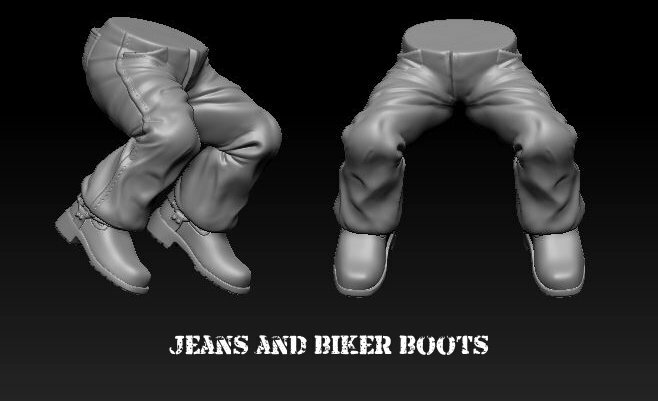 One Sportster Style Motorcycle, along with a single pair of legs and a single pair of arms. 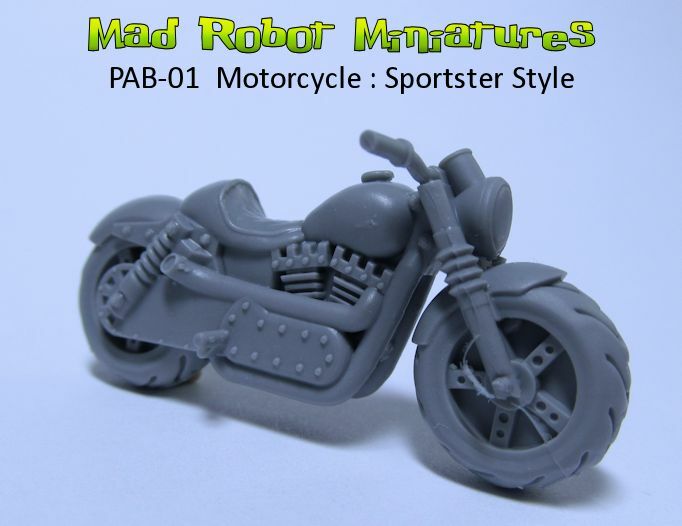 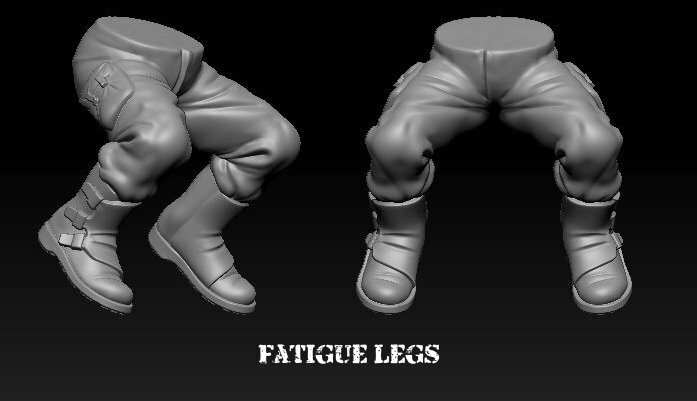 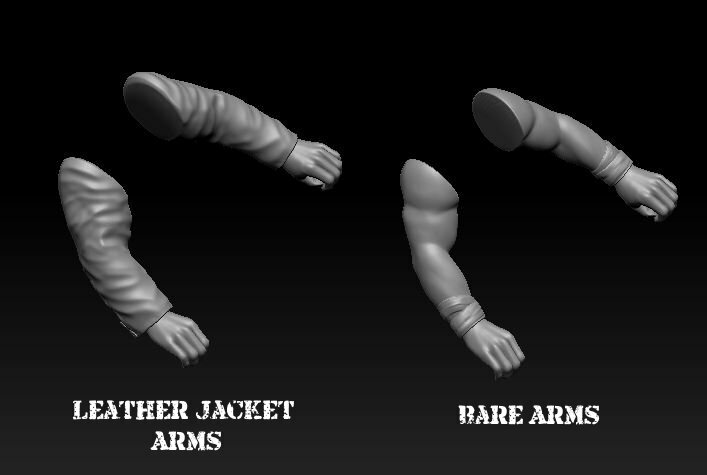 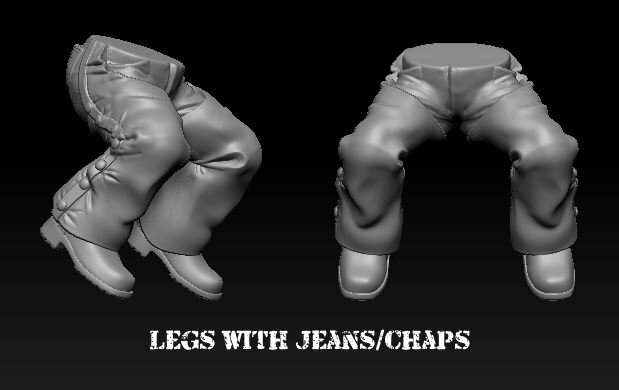 This kit is meant for people who already have additional parts to make a complete biker.